Charles "En2Oh" Gallagher is a dj who resides is the quiet suburbs of Philadelphia , but don't let that fool you. this kid has experience behind the decks and takes it very seriously. 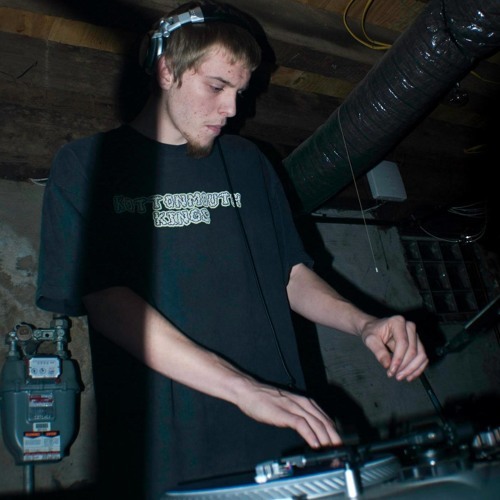 Spinning mostly Dubstep and Drum & Bass his smooth transitions, unique blends, and massive drops make for a awesome set at a party or a mix u can jam to at home. With 6 years of experience Entwoh has opend for some pretty respectable names such as: Gangsta fun,Beretta, Stickydata, Ghost, Unicron, Moonchld, Charles aslo is a resident Dj at Ears and Feets Productions. Long story short when this guys behind the decks, u have no choice but to move.